All 1569 kilometers of Namibia’s coastline are now declared as a protected area. It became known as the Namib-Skeleton National Park and today is the largest park in all Africa. The area is stunning, popular with surfers, and has the Skeleton Coast, a place known to the Portuguese as the Sands of Hell. Namibia is a diverse place and its beaches are no different with plenty of options and exotic sights to see up and down the coast. 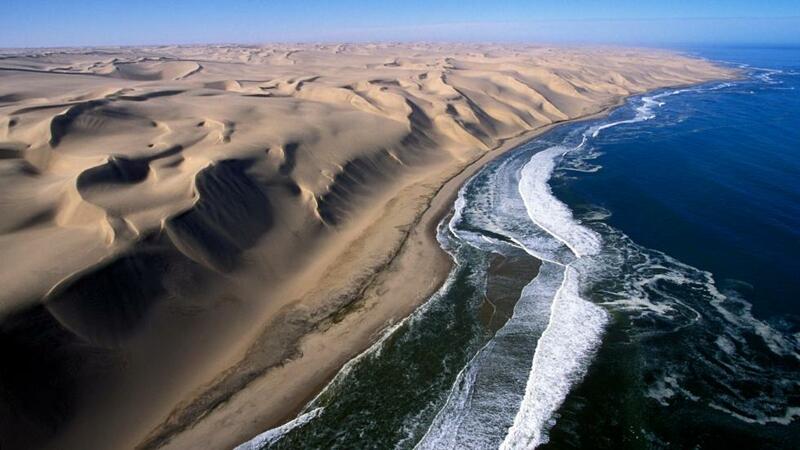 The Skeleton Coast forms the northern half of Namibia’s Atlantic coastline. The area barely receives any rain with 10mm being the yearly average. Within this inhospitable climate where food is scarce and few people are to be seen, certain touristic industries have thrived. People travel from all over the world to surf in Namibia. The area is blessed with near constant surf and some of the best left-hand breaks in the world. Reports of 30-second tubes are not uncommon and in 2018 Koa Smith surfed a mile long wave in the Skeleton Coast. 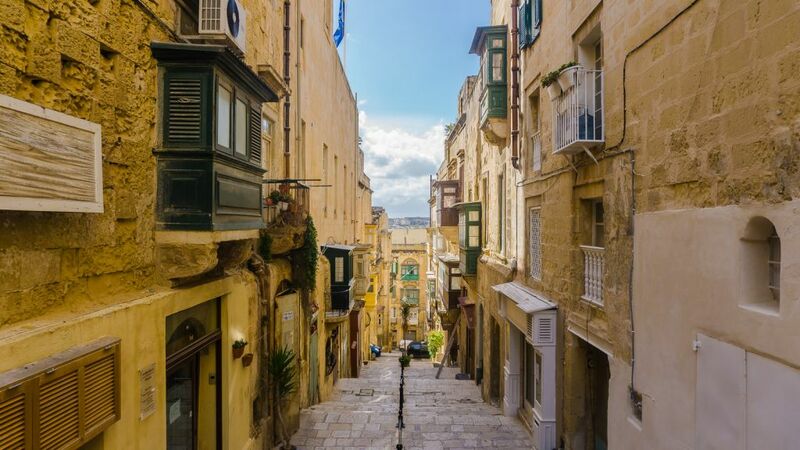 For history buffs, the amount of shipwrecks is sure to amaze. There are plenty of boats that have washed up on shore just waiting to be explored. 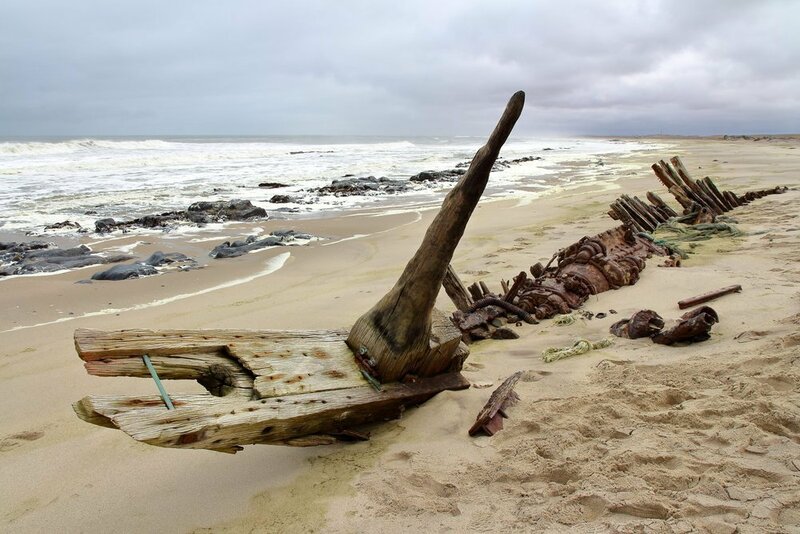 Namibia’s rough seas, strong winds, and forceful ocean currents have caused many a ship to force land here unable to venture back into the sea. The most famous ones are the Eduard Bohlen, a German cargo ship from the early 20th century along with the Dunedin Star, a munitions ship from World War II that got stuck in the sand. Seeing these ships close up is a wonder few have experienced and for 80 Namibian dollars, the opportunity is open to all. The Namib Desert runs 2,000 kilometers along the coast from southern Angola through all of Namibia and into the Northern Cape of South Africa. It is a unique territory as it is mostly unspoiled making nature photography and animal viewing a preferred activity for visitors. The desert is specifically known for its amazing dune views from the coast. The dunes of Namibia are incredibly beautiful. Make sure to hike up the Big Daddy dune, visit Sossusvlei, and the impossibly picturesque Deadvlei salt pan. 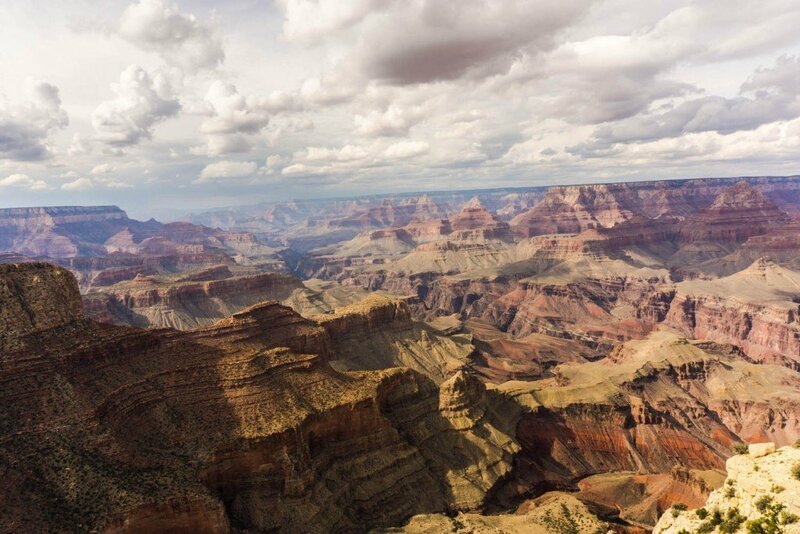 This is one of the most visually stunning places I’ve ever been to. Dead Acacia trees dot the landscape that is surrounded by towering red sand dunes. Not to be missed. Other spots to catch a great view are in the cities of Walvis Bay and Swakopmund, the major developed areas along the coast. Namibia offers great experiences for water spot lovers and desert explorers. The area feels ready to be explored and enjoyed by visitors from around the world.